Yesterday I came home at 1930 and was in bed at 2040 -- no chance or anything else than grabbing some food. 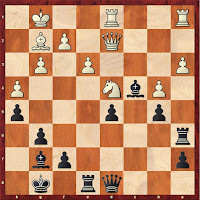 Today I did 6 PATs based on Aargaard´s puzzles, but left No. 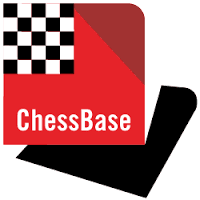 6 out - I simply didn´t want to push myself for a move just for the sake of it. But I also felt that I needed a break. So instead of simply picking any move and head for the solution, I decided to give it another try tomorrow! 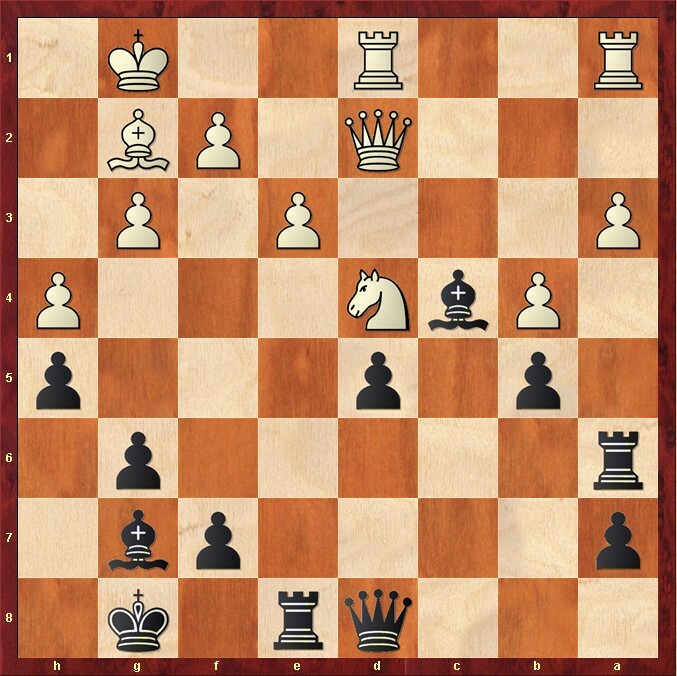 Can you spot the correct plan - Black to move (actually, even Komodo needed a few minutes to downgrade my move/plan to be only second best)? In addition, I worked on my new opening with Black. Tomorrow is Lommer-time!